Over your lifetime, years of accumulated damage from sun exposure and pollution build up on your skin, manifesting in the form of wrinkles, brown spots, pigmentation and overall dullness. 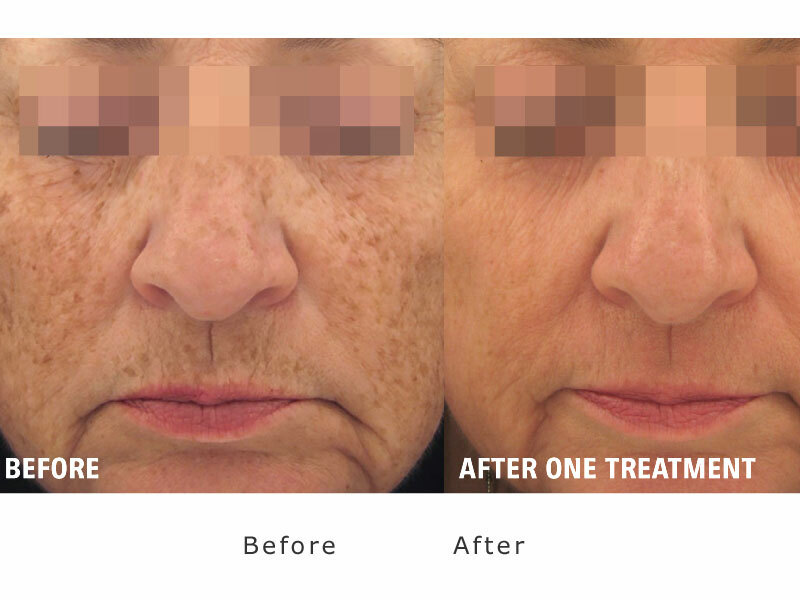 Using powerful laser energy, Xeo® skin resurfacing immediately goes to work to remove unwanted skin damage in a single treatment. Prepare to experience dramatic “wow” results that only a powerful laser like Xeo® Pearl and Pearl Fractional can deliver. 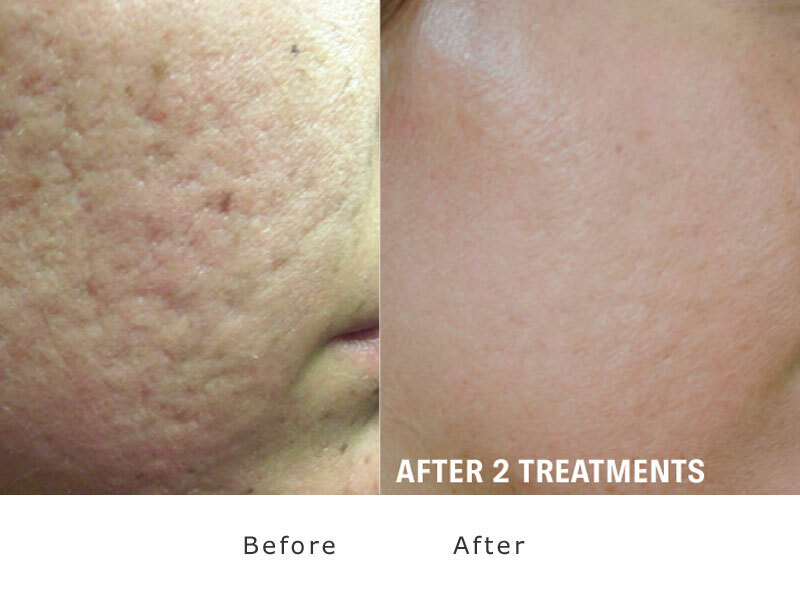 xeo® skin resurfacing uses laser energy to target and resurface damaged skin. The laser energy stimulates the skin’s cells, prompting the body’s self-renewal properties to eliminate the damaged cells and generate new, healthy skin. 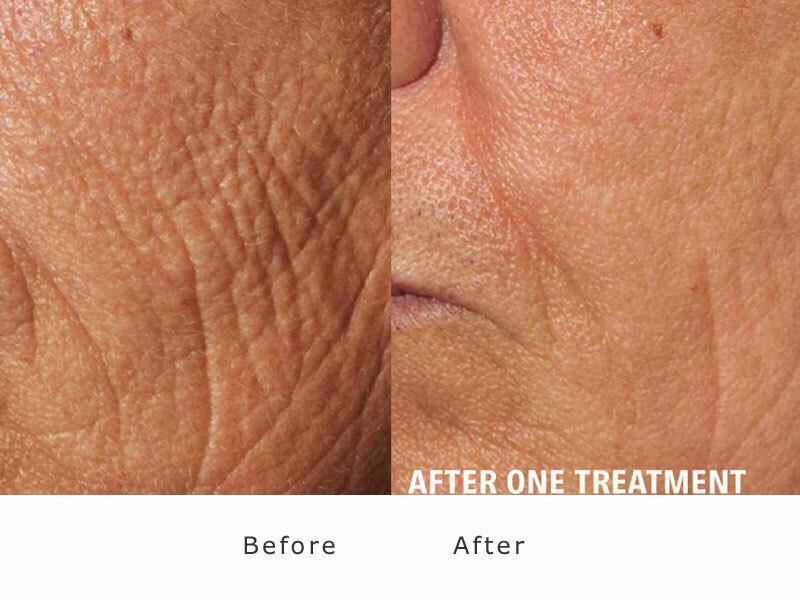 Best of all, this minimally invasive procedure works on all patients from light to medium skin tones with multiple skin aging concerns...in a single session. 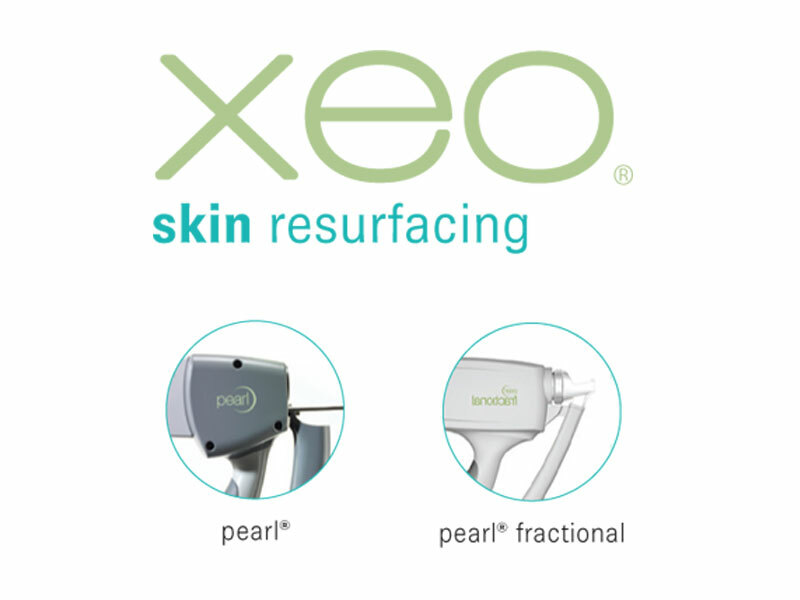 Xeo® skin resurfacing Pearl and Pearl Fractional treatment is right for you, schedule a free consultation with your skincare professional at My Face Aesthetics Clinic today.